Warner Bros. and DC Entertainment are currently working with 22 Jump Street writer Oren Uziel on a new Supergirl film, according to Variety. The news comes as the hit CW TV show enters its fourth season this year. The TV version of Supergirl stars Melissa Benoist as Kara Zor-El, who was born and raised in Argo City on planet Krypton. When the doomed planet is destroyed, Kara is evacuated to Earth with her cousin Kal-El (aka Superman). The first mention of the Supergirl character comes from Action Comics #252 from writer Otto Binder and illustrator Al Plastino in 1959. A feature film followed in 1984 after the success of Christopher Reeve’s Superman films. Directed by Jeannot Szwarc and starring Helen Slater as Supergirl, the supporting cast includes Faye Dunaway, Mia Farrow and Peter O’Toole. 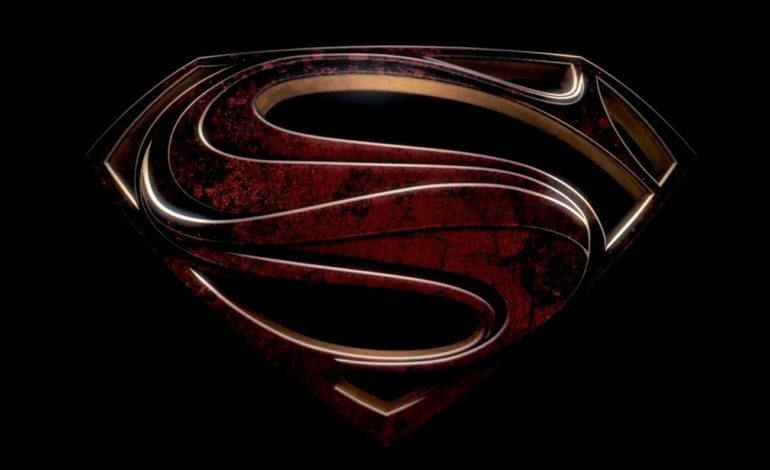 So far the release date for Supergirl is unknown; other Worlds of DC release dates include Jason Momoa’s Aquaman, opening on December 21, as well as Zachary Levi’s Shazam! on April 5, 2019. We’ll have more news on Supergirl as it develops.